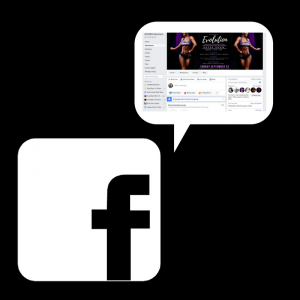 Becoming an Australian Women’s Natural Body Sculpting member is a great way to meet like minded people who believe and live a life full of Energy, Fitness, healthy lifestyle and positive mind set. Ensuring that you have the right support plays an important part in the journey to the stage. It is our goal that through the AWNBS membership community and forums where you will have access to many like minded people, coaches and experts it will help you to build confidence and help you to push yourselves to the next level. Members will receive an AWNBS Bag, singlet and CORE150 standard shaker upon registration and can be collected from our Head Quarters, Posted or Collected on Show Day. 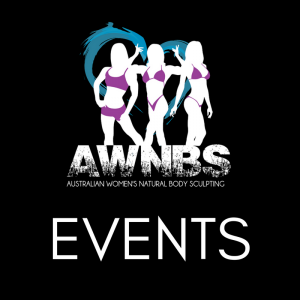 The Australian Women's Natural Body Sculpting Membership is open to Australian and international residents who are affiliated with the WNBF/INBF across the Globe. 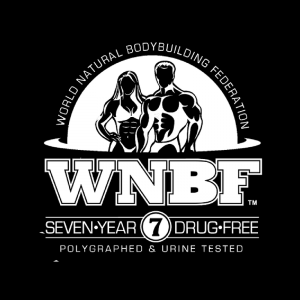 It is a requirement to either be a WNBF/INBF or AWNBS Member to compete at our Events. 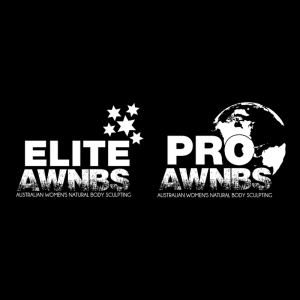 Your AWNBS Membership is valid for a full year of competing which encompasses both a Season A and B of competitions, not by date. If you have competed in Season A 2017 and are now competing in Season A of 2018 your Membership will need to be renewed prior to competing. Membership Renewal receive an AWNBS Singlet and Core 150 Standard Shaker. AWNBS Membership Package you receive. Please note singlet colour is which ever is the current combination at time of becoming an AWNBS Member. Annual Membership is $150 AUD. For full membership terms and conditions click here. Once you make payment you will be prompted to register your details online. Please check your Junk Mail and ensure that you add AWNBS to your trusted list of email contacts.